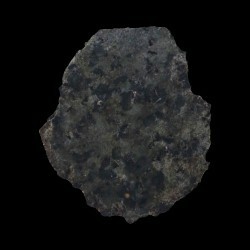 Discover our martian meteorites to buy of the prestigious Classen Collection. What is the Classen Collection ? 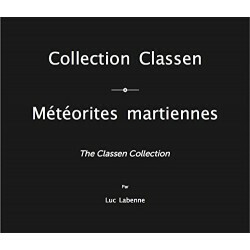 The Norbert Classen Collection, dedicated to martian meteorites, is the result of a passion, but also a common quest by two meteorites enthusiasts. 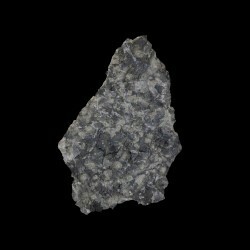 Norbert Classen, well known in the world of meteoritics for his very complete collection, is the architect of this project. 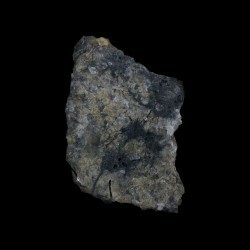 Luc Labenne, meteorites hunter with worldwide reputation for his expertise, is the heir of this titanic collection of extraterrestrial rocks. Norbert Classen has dedicated himself to the field of meteorites nearly 20 years ago, and gathered what is nowadays considered as one of the most famous collection of martian meteorites. 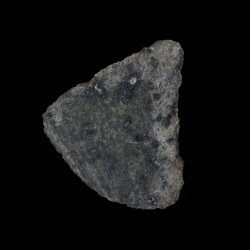 A meteorite is, as you may know, a very rare artifact that is inspiring curiosity since ancient times. The European owners of cabinets of curiosities made them a very special place, between classical naturalia, and other wonders. But Norbert Classen is a man of his time, and has always been intent on sharing his knowledge and passion. It happened to be a passion born with the major ideas and goals of the XXth century : Space and its conquest. Classen's aim is also and mainly the will to share knowledges. 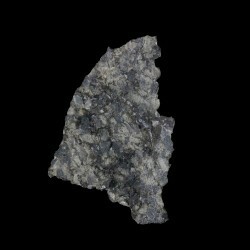 By allowing his collection to be the source of several scientific publications, Norbert Classen hope to make science go deeper on the subject of meteoritics. And most especially, on Martian ones. 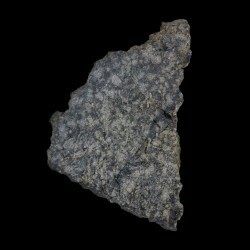 The martian meteorites, which are without a doubt the most difficult to find and recognize, are the center of the Classen Collection. They are today presented for the first time. As such, the most iconic Martian meteorites are here : Shergotty, Nakhla, Chassigny (SNC Group), but also Zagami, Tissint, and of course Black Beauty (NWA 7533), which is currently the most studied Martian meteorite and has yet to disappoint collectors and the scientific community. Luc Labenne, meteorites hunter and a recognized worldwide expert in meteoritics, is the second protagonist of this extraordinary adventure, aiming to a better knowledge of Mars. Along with Norbert Classen, Luc Labenne is a passionate lover of Space and its wonders. 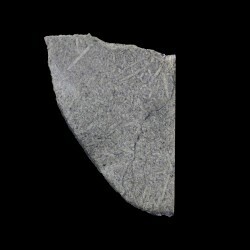 With more than 20 years spent on expeditions through hot deserts across the world, discovering several unique specimens, M. Labenne is a main actor of the world of meteoritics. Member of the Meteoritical Society, scientific organism dedicated to the studies of meteorites, Luc Labenne also work very closely with the scientific community to make further researches on those subjects. At the same time, he also focus on the popularization of knowledge about meteorites for the general public, to make meteorites's unexpected beauty better known. For this purpose, he created his firm Labenne Météorites, dedicated to knowledge and selling meteorites to an affordable price. Close of Norbert Classen since many years, for being the one to find a large amount of the martian meteorites, Luc Labenne takes today over the Collection. The development of knowledge and future projects about this collection is the purpose of this Website. To learn more about Norbert Classen and Luc Labenne, don't hesitate to follow the links to the dedicated pages. The Collection's Origins, the classification of meteorites, the official catalogue and of course the martian meteorites are also listed.